Houses for everyone, even Kings ! 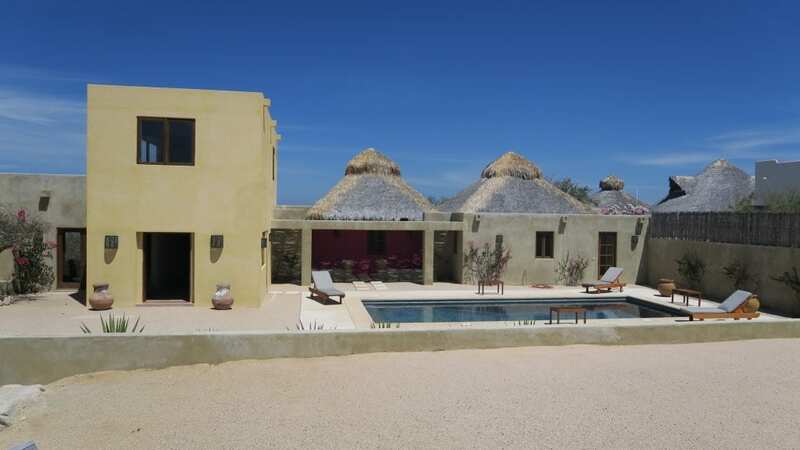 If you are looking for peace and beauty with stunning views look no further then Casa Juliette, in Los Barriles Baja California sur. Walking distance to Tres Palapas Pickleball Casa Sacacorchos, in Los Barriles Baja California sur. The finest sport fishing in Azul blue waters is waiting for you. Moonbeam Swims & Sunrises at your Toes! Delicious healthy water spring fed to most homes. Let us do the work while you enjoy these special days. 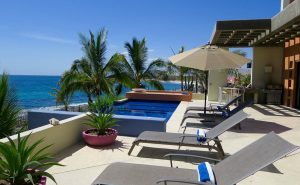 East Cape Vacation Rentals offers top quality homes, condos and hide-a-ways in the towns that dot the turquoise waters and soft sands of the Bahia de Las Palmas, also known as the East Cape of Baja California Sur, Mexico. 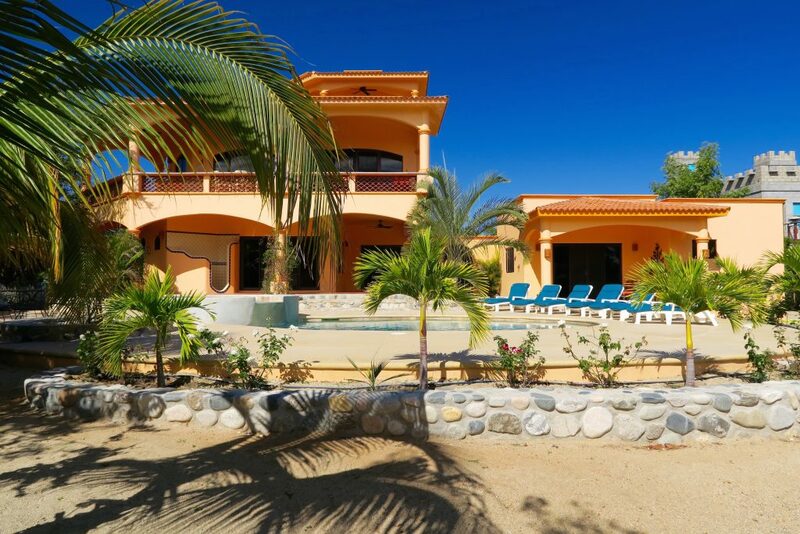 The towns of Los Barriles, Rancho Leonero, and Buena Vista are located just 42 miles from the Los Cabos Airport, about an hours drive north. From the Simple to the Sublime, we have accommodations to suit your vacation dreams and your budget. Each of our homes are unique and present their own amenities, but all properties pass rigorous standards and are fully equipped to meet those standards and satisfy our client’s expectations. Come and breathe in our sweet fresh air and soak up the Baja sunshine — it will invigorate your life. Our office was established in 1998 and we take pride in our experience, service, and record. They say a picture is worth a thousand words so… please proceed to our rentals page and prepare to be impressed! Many of the homeowners prefer to rent by the day or week keeping the home available for spontaneous visits. However, some of our homes are available year-round by the month. 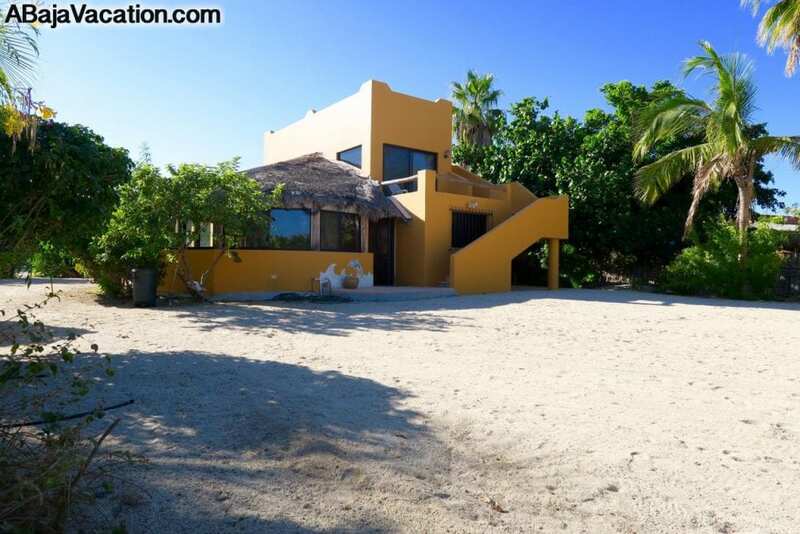 If you love Baja as much as we do, and would like to stay here for more then a month in one of our fine vacation homes, we can give you an exceptional deal on some properties when available. Please call the office to discuss your needs. Homes are well maintained and always clean. 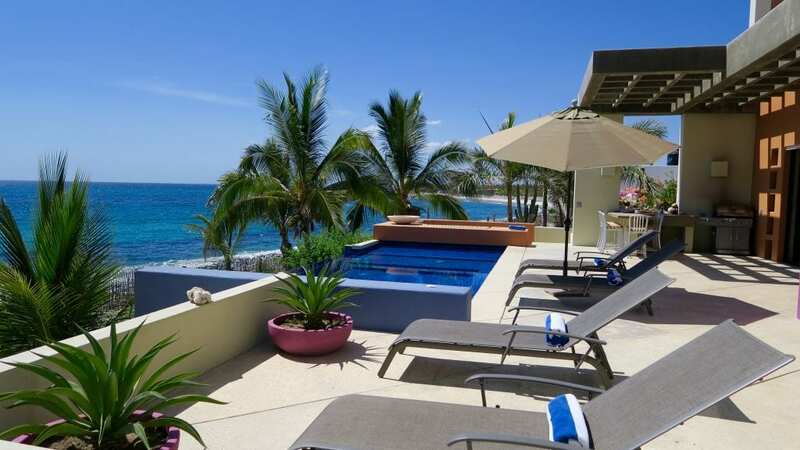 Our goal at East Cape Vacation Rentals is for you to have a worry-free and relaxing vacation. 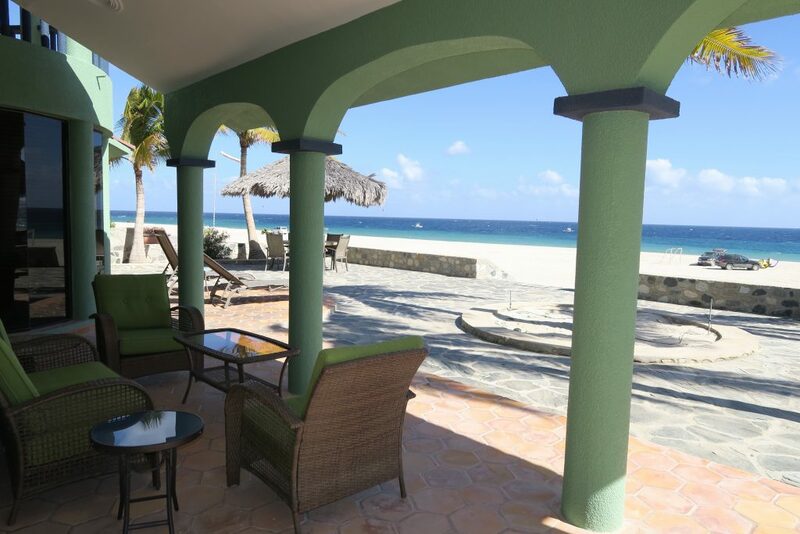 Our rental property listing pages provide stunning photos and some videos to help you in deciding which of our vacation rental homes is right for you. 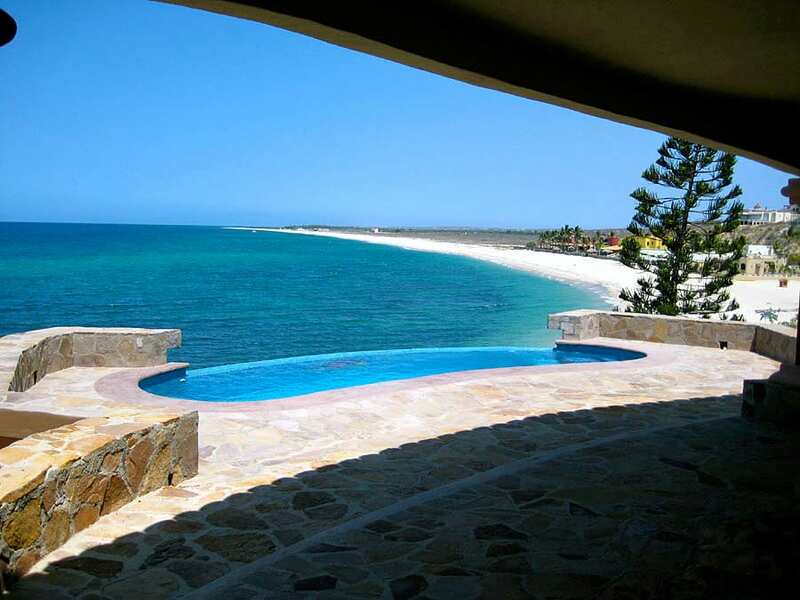 Along the southern tip of Baja in the state of Baja California Sur is our paradise on the Sea of Cortez and known as the East Cape. Along the coastline are spectacular white sand beaches, majestic mountains and sweeping deserts. The atmosphere here is sweet and tranquil. The food is good, the towns clean and the people are friendly and helpful. There are no finer beaches anywhere in Mexico and the azure waters are clear, sparkling and inviting. If you have never been here it will amaze you, and if you’ve visited before, we know you’ll want to come back again. 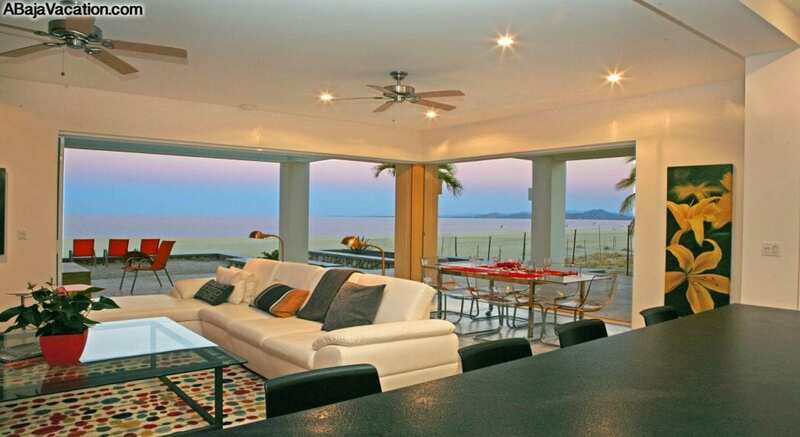 So, consider yourselves invited to your best Baja vacation ever!